Mike Kaiser has been working with American Clay since 2011. Since then, he's introduced hundreds of friends and customers to this all-natural wall finish for homes and commercial spaces. He's clayed accent walls, a barn converted into a backyard studio, fireplaces, bathrooms, and bedrooms throughout Austin, TX. 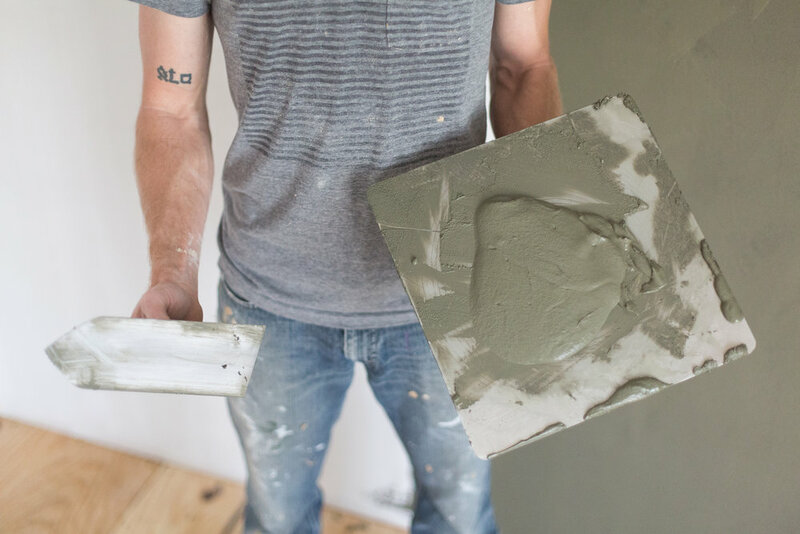 He's excited to bring the beauty and benefits of natural plaster to your home. American Clay is available in hundreds of colors and nearly a dozen finishes. Contact us today to set up a time to visit your home.